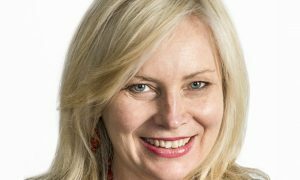 The Walkley Foundation has announced finalists for its 2018 Mid-Year Awards. Peer-judged and selected on the basis of journalistic excellence, the Mid-Year Awards suite includes the Young Australian Journalist of the Year Awards, as well as the Jacoby-Walkley Scholarship, the Arts Journalism Awards and the Women’s Leadership in Media, Freelancer of the Year and Industrial Reporting Awards. 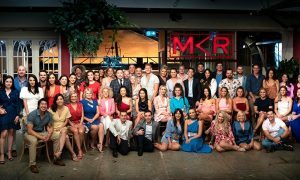 The 2018 finalists, in alphabetical order, are listed below. 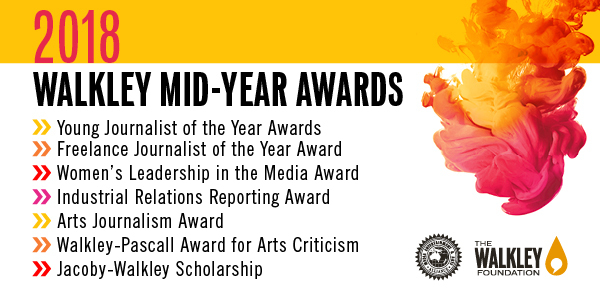 These awards recognise and reward the hard work of our most outstanding young Australian journalists. They recognise the work of journalists aged 28 and under who demonstrate excellence in the fundamental tenets of the craft as well as the ability to present distinctive and original journalism that pushes the boundaries of the profession. Winners in each category will be announced on July 18. The winner of each category will be in the running to win the overall Walkley Young Australian Journalist of the Year Award. 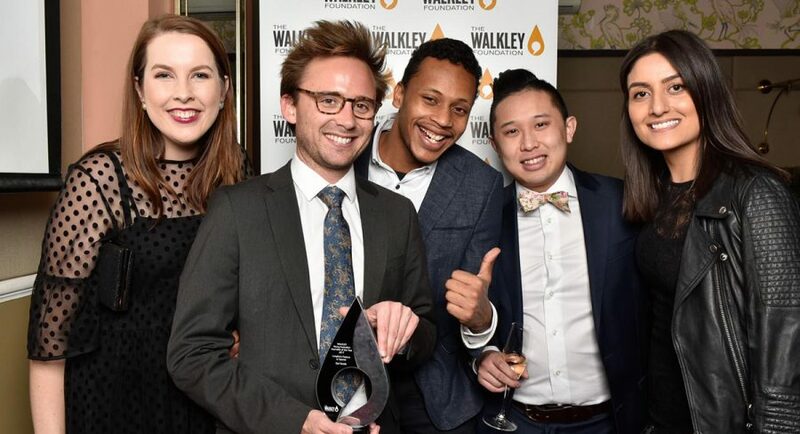 Thanks to support from a philanthropic grant from the Jibb Foundation, the Walkley Young Australian Journalist of the Year Award will receive a two-week trip to US newsrooms including the New York Times, Columbia Journalism Review and BuzzFeed, with return flights included. The winners of all categories will also be matched with mentors to further boost their careers. Established in 2013 with support from media executive and award-winning TV producer Anita Jacoby, the Jacoby-Walkley scholarship includes a ten-week placement at the Nine Network in Sydney and a four-week placement at the Walkley Foundation, in the lead up to (and including) the 63rd Walkley Awards for Excellence in Journalism. 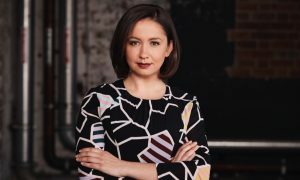 The winner also receives mentoring from senior journalist members of the Walkley Advisory Board and a place in an AFTRS TV Unit course programmed by AFTRS Open. The Freelance Journalist of the Year Award recognises the unique contribution that freelance journalists make across all media platforms to the future of the industry. The winner will receive a full pass to Storyology 2018 and two tickets to the Walkley Awards Gala Dinner. This national award honours and celebrates women who are making a contribution to gender equality. It recognises outstanding journalistic contribution to the coverage of gender equality and full participation of women in society. The Award for Best Industrial Reporting is an all-media award which recognises outstanding journalism that captures the importance of a robust industrial relations ecosystem for Australian workers and businesses, as well as its complexities. 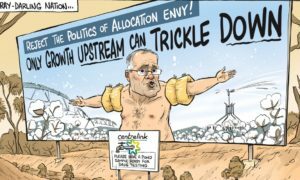 These awards include two categories: The Walkley Arts Journalism Award and the Walkley-Pascall Award for Arts Criticism. Through the support of the Copyright Agency Cultural Fund we are thrilled to announce that in 2018 winners of both of these two awards will each receive $5000 in prize money. Both winners will also receive up to $1000 in financial support to attend Storyology.